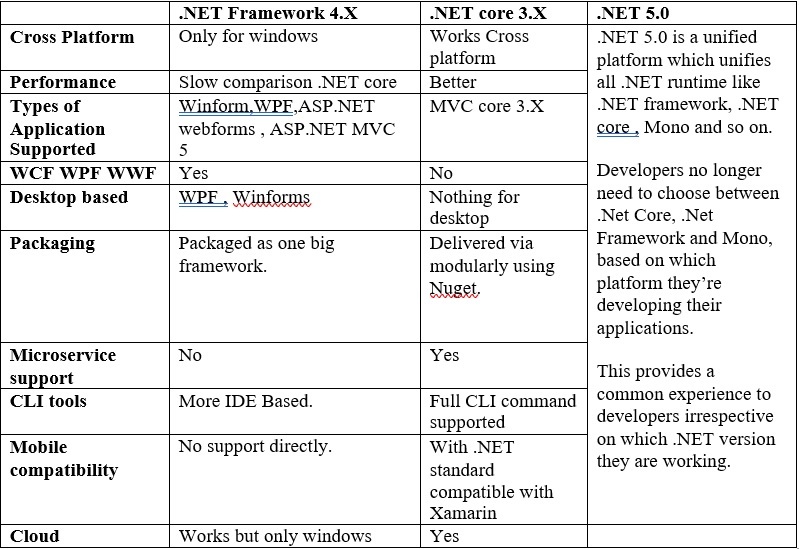 ✓ The new .Net Core is an open source Cross Platform version of .Net Framework. 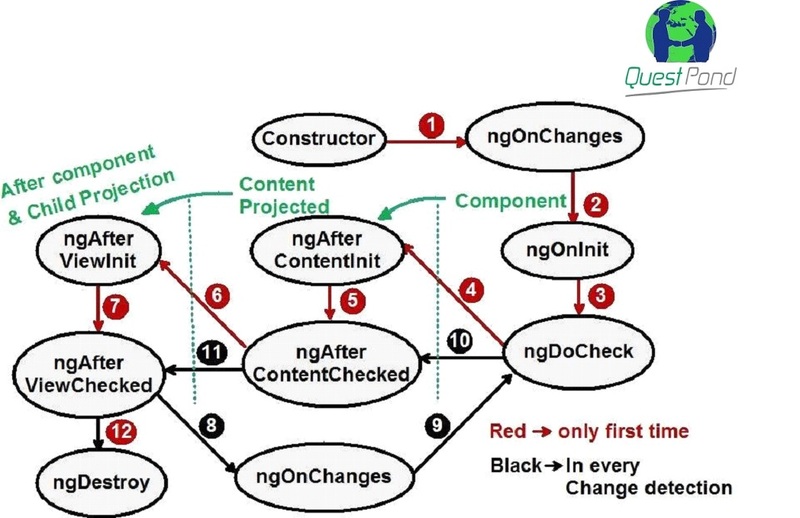 ✓ It is also a Subset of the full .Net Framework. ✓ Interestingly it only supports a single app model that being Console Applications. ✓ ASP.Net Core applications can be hosted on Windows, Linux and MacOS. ✓ It is Open source and Community supported. ✓ These Applications can be hosted on IIS or can be hosted on nginx or other non-windows servers on top of Kestrel Web Server. ➤ Visual Studio 2017 Community, Professional or Enterprise with .Net Core Cross-platform development package installed. ➤ You can download Visual Studio 2017 from the following link: https://www.visualstudio.com/downloads/ using .Net Core Application with Visual Studio 2017 is a better combination than with Earlier Versions of Visual Studios. ➤ Supported versions of Windows Operating Systems: Windows 7 SP1 or higher. ➤ Supported versions of Mac Operating Systems: MacOS 10.12 "Sierra"
➤ SQL Server 2012 or Higher for Windows Operating systems. There you have created an ASP.Net Core project in just two steps now let's look at the folder structure. As we can see in the above folder structure there are no Global.asax and Web.Config files in MVC Core and if you have already experience with ASP.Net Core 1.0 on Visual Studio 15 you might find the Project.json file absent. Also there is an addition of a few new files namely Startup.cs and Program.cs plus a folder called wwwroot. As we have said earlier ASP.Net Core apps are built on a single app model i.e. Console application hence the presence of Program.cs file. While Startup.cs represents the entry point into our application. 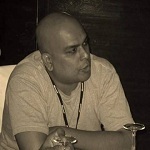 There are a few Fundamentals Concepts which we must understand before continuing. Application Startup: Startup class is the entry point to our application and is required by all applications. Startup Class must contain two methods Configure and ConfigureServices which get started when our application is started. The Configure method is used to define how an ASP.Net Core Application responds to every single HTTPS requests. The ConfigureServices is used to manage services that are used in our application. Middleware: Middleware are software component which control how our application responds to Http requests. Static file calls are not enabled by default so we must use "app.UseStaticFiles();"
Middleware in Configure method. But before that we sure to install the nugget dependencies. Globalization and localization: Globalization and localization both are part of Intertionalization. Globalization is the process of creating apps that support different cultures and environment. Localization is the process of adapting a Globalized app to particular culture for a Targeted locale. Error Handling: ASP.Net Core does not have an inbuilt exception handler hence we a get Server 500 error if we try to run it on a browser. To overcome this problem ASP.Net Core uses a middleware for handling exception handling in Configure method. In Program.cs we have static void main() which starts our application just like a console application. Static void Main contains a call for "BuildWebHost(args).Run();" which creates Host for handling http requests and a call to Startup Class. Also we can configure our Dependencies in the new csproj file dynamically without closing our Visual Studio IDE. 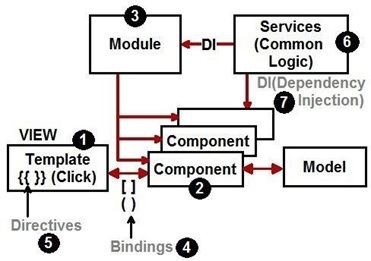 MVC stands for Model-View-Controller which is an architectural design pattern. MVC separates the application body into three different parts Models, Views and Controllers for Ensuring separation of concerns. Model:- Model is a class that describes data that we are working with as well as contain the business logic. 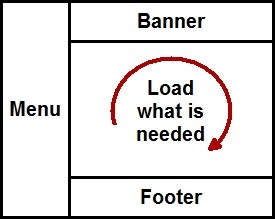 View:- It is the HTML template in which we display our User interface. Controller:- Controllers are classes which handle interaction with user, data handling with models and decide which view to be rendered. There is no Content, Script and Font folders as all these contain Static files which are now housed under a single folder in MVC Core 2.0 called wwwroot. appsettings.json and configuration files which can be customized to any format such as XML, Json etc. In ASP.Net Core 2.0 router configuration does not have a separate file like in MVC 5 it's incorporated in Startup.cs itself. Dependency Injection is Inbuilt in ASP.Net Core Applications so we can just create a service and use it with dependency injection unlike in MVC 5 in which we have to separate DI containers. 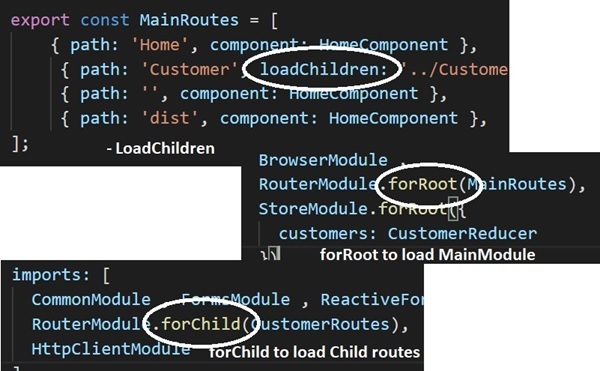 In ASP.Net Core 2.0 MVC we have IActionResult instead of ActionResult as return type in controller. Next Choose Web Application(Model-View-Controller) also ensure ASP.Net Core 2.0 is Selected. 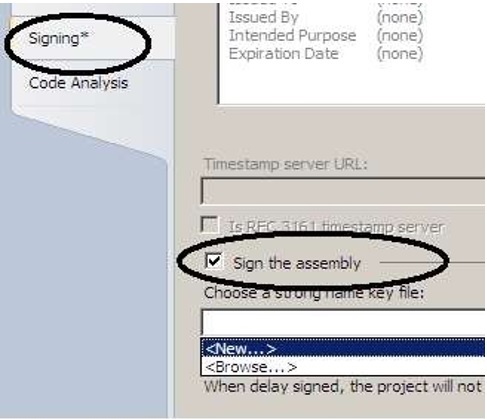 Now we need to create a connection to database so in Visual Studio go views and click on Server Explorer. Right Click on Data Connections and add a new connection. We can either manually create a DbContext and Model Class or generate it using a command from our existing database. Here is the command to generate the Class and DbContext automatically. Hence we must remove the inline configuration generated in DbContext class and add it to Startup.cs. 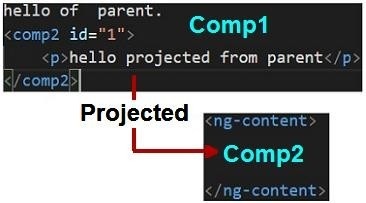 To use dependency injection which will passed in this constructor for allowing access of configuration to this context. Navigate to Views\Shared\_Layout.cshtml and the following line add Create to the Menu in the landing page in the navbar div. ENTERING DATA TO THE CREATE PAGE WILL TAKE YOU TO THE PAGE WHICH IS AN INDEX AND HAS OPTIONS FOR UPDATE AND DELETE THE DATA. Concluding this tutorial for ASP.Net Core 2.0 MVC we can see the majority of the MVC structure remains the same but there are some big changes Entity framework and ASP.Net as a whole.